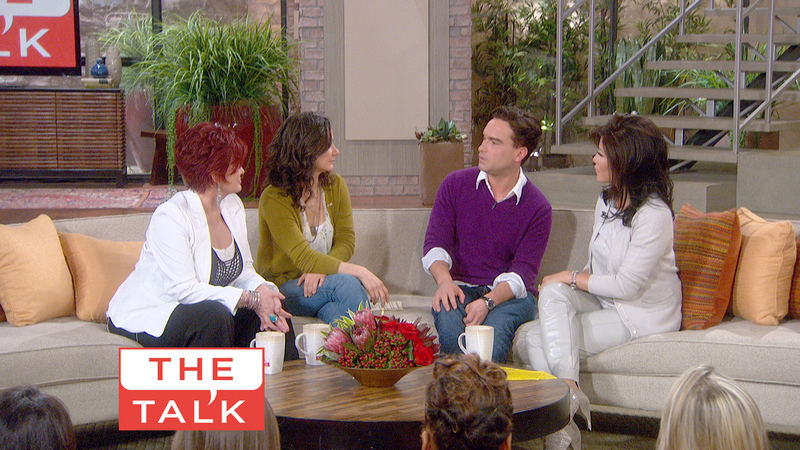 Actor Johnny Galecki (CBS's "The Big Bang Theory") visited THE TALK on Thursday, March 10, 2011. From left, Sharon Osbourne, Sara Gilbert, Johnny Galecki and Julie Chen. Watch The Big Bang Theory Thursdays at 8/7 c on CBS.